Don Smith (California, United States) on 27 January 2018 in Landscape & Rural. 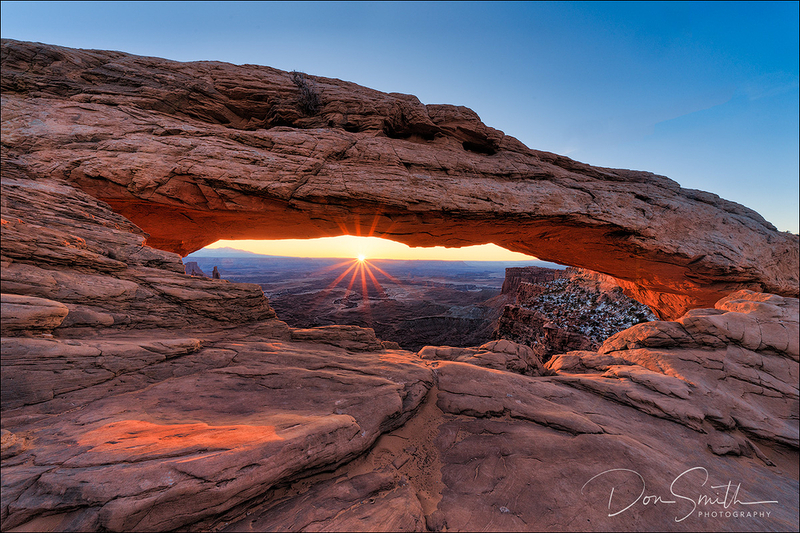 Saturday sunrise at Mesa Arch this morning in Canyonlands NP and only 4 other photographers! This is why I moved my Arches/Canyonlands Workshop to Winter - no crowds! We start Sunday. If you can get yourself out here to Moab, I have a spot for you. Email me: don [AT] donsmithphotography [DOT] com.